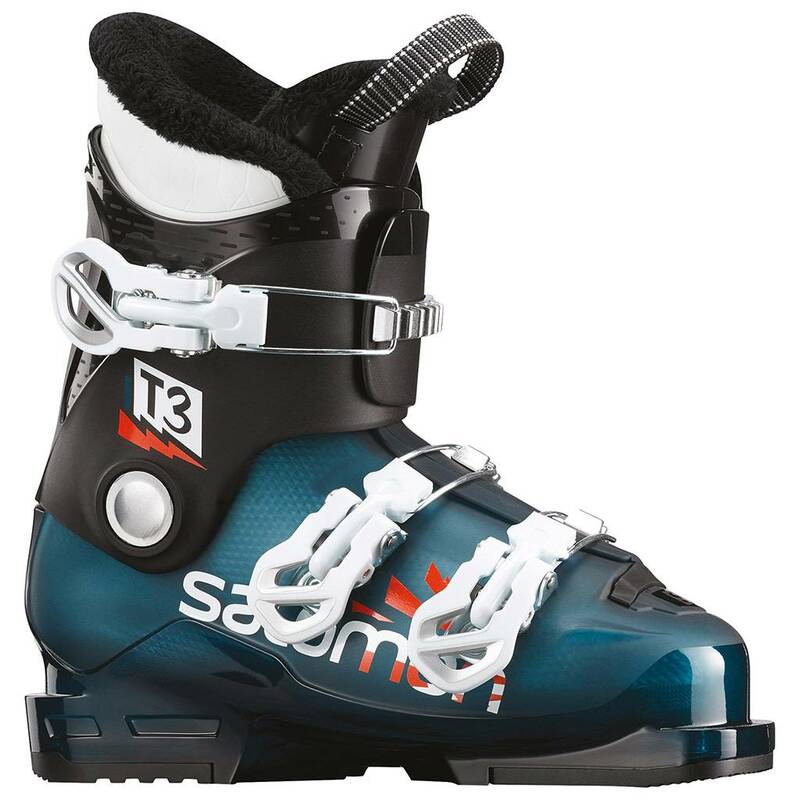 The Salomon T3 RT junior ski boot is designed to boost confidence, skill, and speed. T3 RT helps young skiers improve fast so they have more fun. 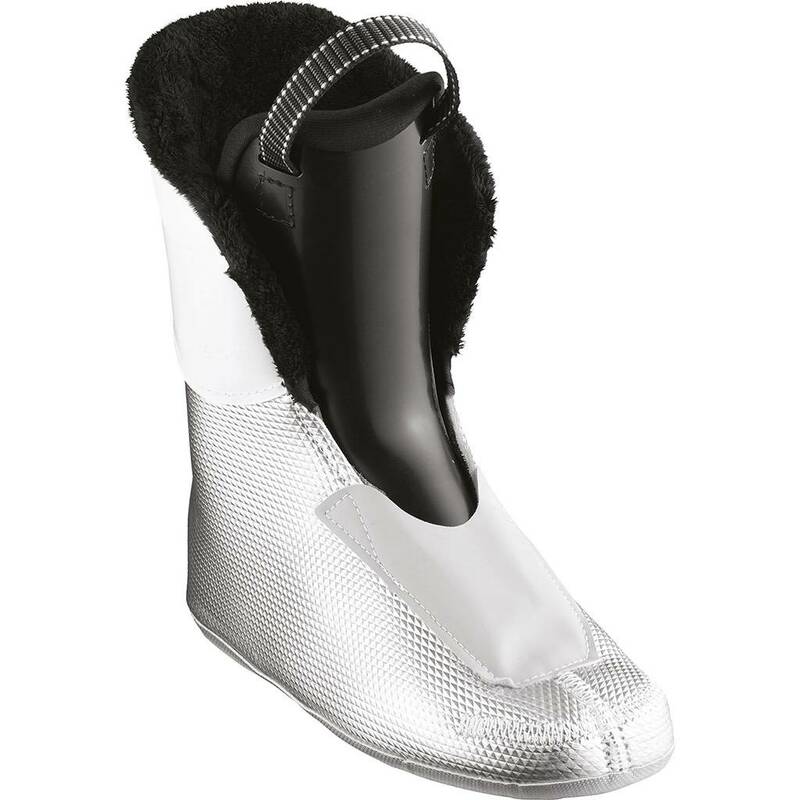 It has a thin shell so it flexes and is easier to put on and take off, and it has a modern stance position and Oversized Pivot for better skiing.